The way your smile looks influences how often you smile and how confident you feel during social situations. 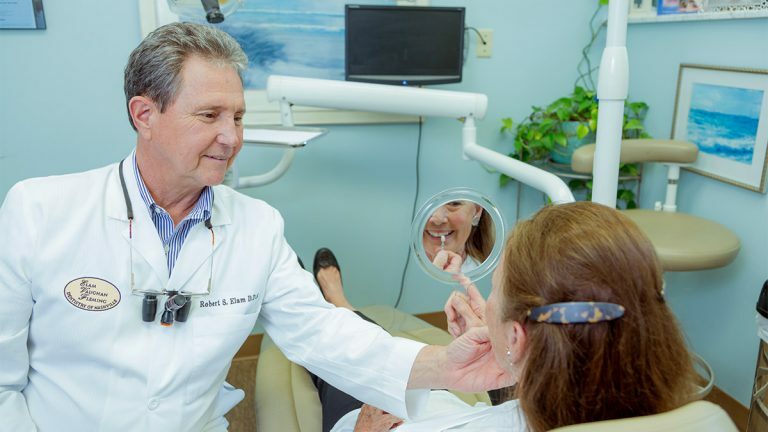 At our practice, we help our patients achieve a smile that they are proud to share. Our cosmetic dental services are tailored to help you feel good and smile easier. Whether your smile has become damaged or stained and you want to restore its aesthetic, or you just want to enhance your smile’s natural beauty, we have a cosmetic dentistry service that can help. Dental veneers are thin pieces of tooth-like material that can be used to reshape your smile, fix damage, and make your teeth look brighter and straighter. Patients love dental veneers because they look completely natural and give patients control over the way their smile looks. Our dental veneer services are versatile and can be used to correct a number of defects and to enhance the way your smile looks. If you want a stunning, celebrity smile, veneers can help you achieve your smile goals. Teeth whitening is one of the simplest ways to quickly improve the way your smile looks. Over time, teeth can become stained or discolored. Some patients avoid smiling because they don’t like their tooth color. With our take-home trays, patients can enjoy brilliant white teeth and a treatment that can be administered at their own convenience. Our fillings are made with a special composite that matches your natural teeth. With a tooth-colored filling, you can feel confident in the beauty of your smile, even after your tooth has become damaged. Tooth-colored fillings are one of the many ways we help you maintain a beautiful, healthy smile.